We’ve managed to complete a bunch of new levels in the amazing 94% game for the iPhone and iPad and we’re here, as always, to share with you our findings. In this case, we’re talking about the 94% answers for levels 13, 14, 15 and 16 – but we have a lot more coming. Have in mind that the order of the levels is randomized for each player (although the question sets remain the same) so in case you don’t find the one you’re looking for here, search our website with the question you are stuck at or simply check out our previous articles here, here or here. 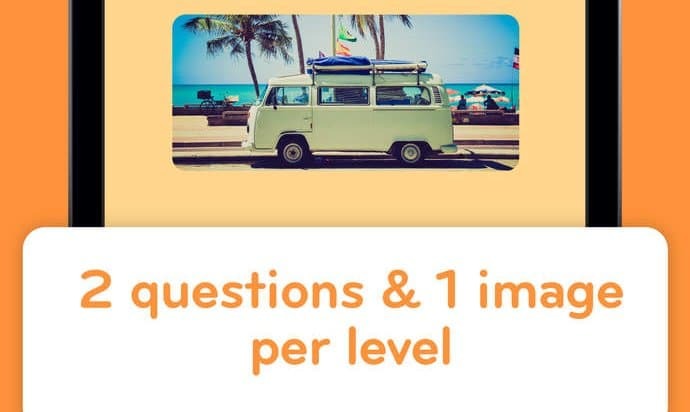 Now let’s move on and let’s check out below the 94% answers for levels 13 to 16! And this is it! We have now completed four new levels in 94% and we really hope that you found our article helpful. We have even more answers to share with you, so make sure to check back soon if you get stuck again! UPDATE: As promised, we have published a bunch more answers for the 94% game, so click here if you want to know the solutions for levels 17 – 20!